Paralleling other cider style references like the BJCP and GLINTCAP, and our own web site, the United States Association of Cider Makers recently updated their Cider Style Guide. The new version is very approachable and presents a series of categories and sub-categories to help people understand the different types of ciders and how to perceive them. A guide like this is a great resource for curious consumers. We’ve added it to our Resources section! Earlier in 2017 I attained the Certified Cider Professional Level 1 certification from the same association. 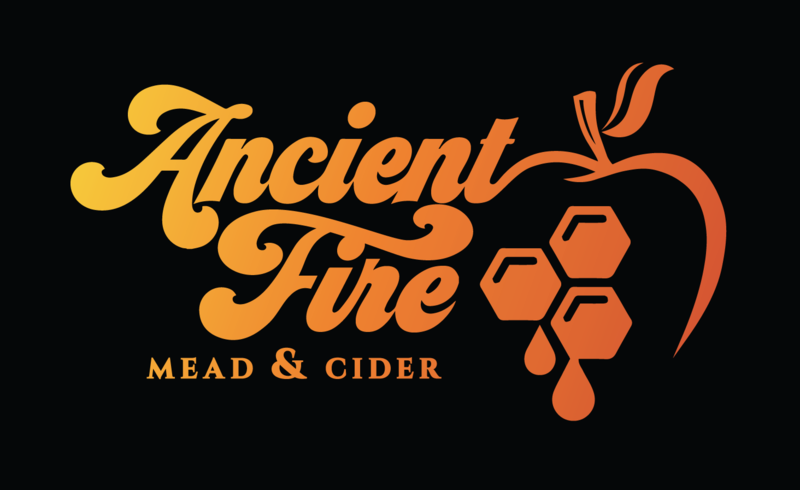 Their commitment to educational activities and materials on cider is definitely helping us spread the word about a beverage that we love!